Visiting Japan and don’t have time to learn 2,000 kanji? That’s the number of kanji that are commonly used in Japan in everyday life.These days, if you stick to the larger cities like Tokyo or Osaka, you can probably get by without knowing any at all. But in the smaller cities and towns, you’ll be lucky if you see or hear any English at all. To survive in these places (and thrive in the bigger cities), it’s a good idea to know some kanji. Even if you are prone to procrastinating, you’ve likely got some time on the plane for some last minute cramming. But which ones should you learn? For visitors to Japan, there are kanji characters which you’ll encounter often. Get the most out of your trip to Japan by remembering the following kanji, and you’ll have a smoother time trying to figure things out. Knowing the kanji 男 and 女 will save you from making an embarrassing mistake when you’re entering an 温泉 (onsen). Often, there are special cars on the train that are female only, and you’ll know that you found one if you see 女性専用車 (car for females only) written on the platform where you stand, or on the side of the train car itself. For some trains, this applies only during rush hour, when the trains are packed full of commuters. There is quite a bit of sexual harassment that occurs on crowded trains in Japan, and having a female-only car helps women feel more comfortable when riding in close quarters with others. 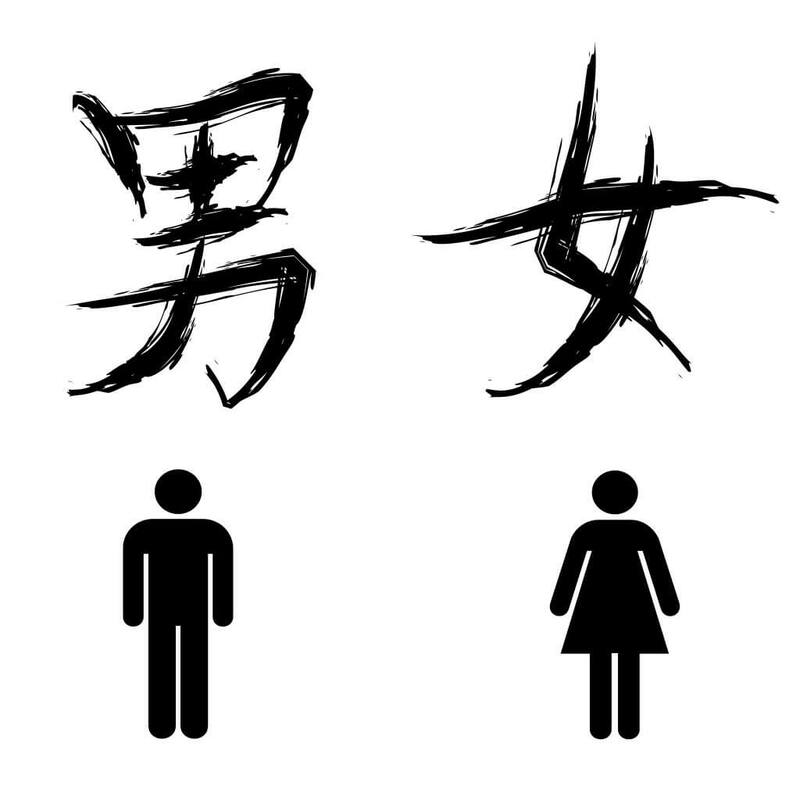 To buy tickets for just about anything, it’s useful to know the kanji for adult and child. 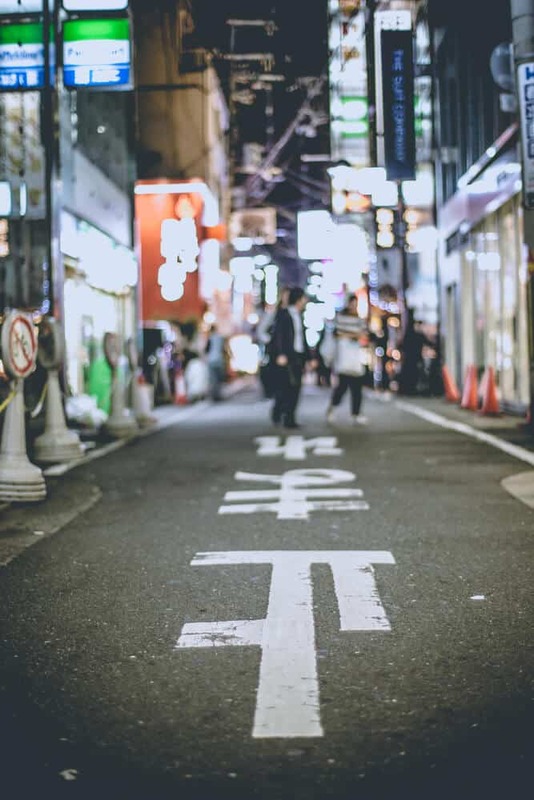 Knowing these kanji will help you navigate the streets as you explore Japan. You can tell these pairs of kanji go together because of how similar they are, which makes them easy to learn. 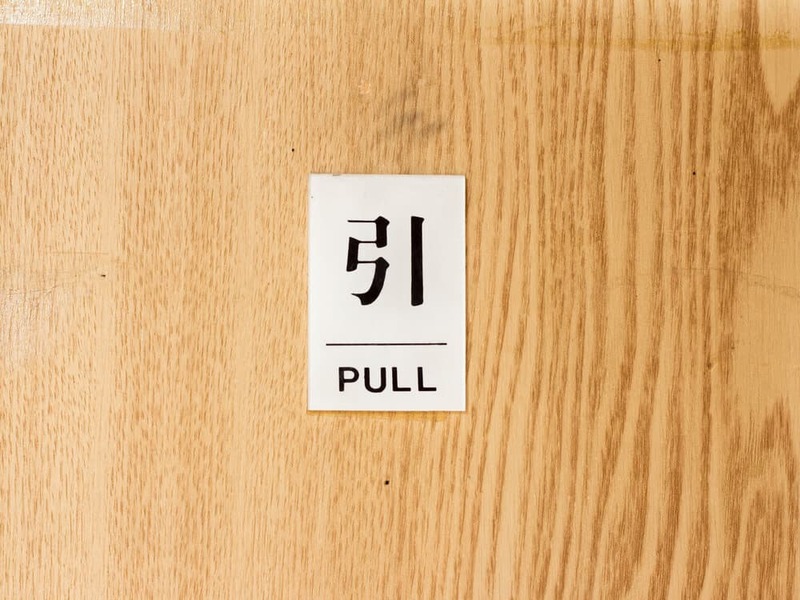 It’s no accident that the kanji for “open” and “close” look like a pair of doors with a symbol in between. The kanji, 開, can also be used to mean “begin” or “start,” as in 開始 (kaishi). It’s a good idea to pay attention to these kanji if you ever see them. The kanji 禁止 (kinshi), or 禁 (kin) on its own (as in the case of 禁煙 (kin-en), which means “no smoking”) alerts you to the fact that something is prohibited. 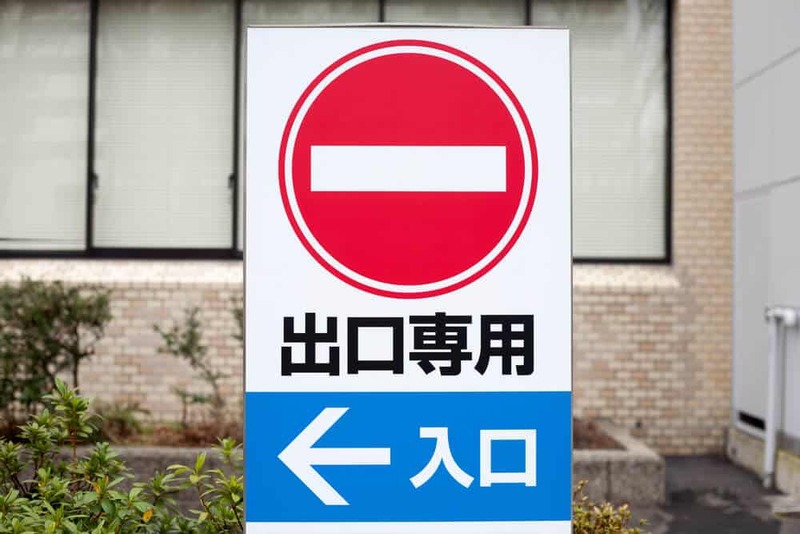 There are quite a few surprising things that are prohibited in Japan, so knowing this kanji will keep you from accidentally breaking the law. If you see 注意 (chuu-i) anywhere, you’ll know that you need to take caution – whether it’s unsteady footing because of construction, or a warning on a medicine label. 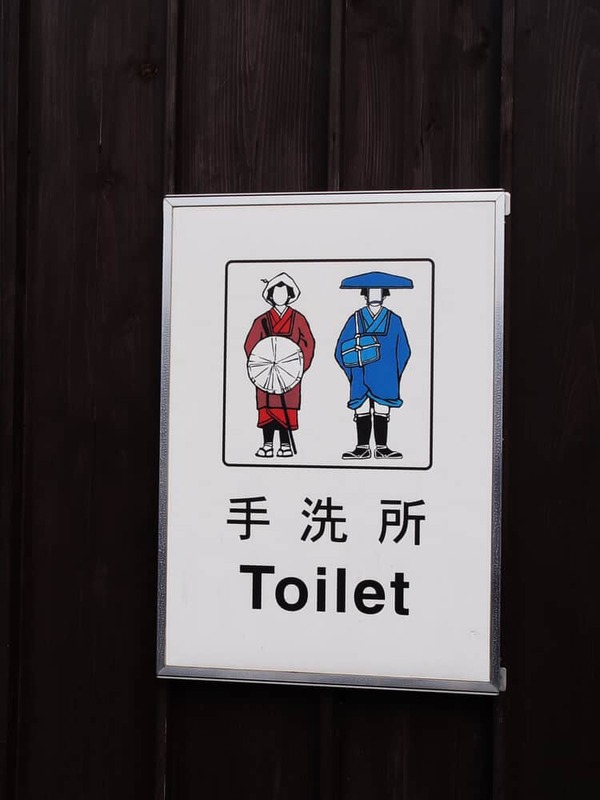 There are a few different words that mean “toilet” in Japan. “トイレ” is what you’ll see most of the time. 化粧室 (keshou-shitsu) is the Japanese word for “powder room.” Like in English, the term originates from women’s bathrooms in public places like hotels and department stores, which usually have an area designed for doing your make-up. 化粧室 is even more polite/formal than お手洗い. If you want to dine out in Japan, it’s good to know the terms 準備中 (jun-bi-chuu) and 営業中 (ei-gyou-chuu). A sign on the door that says 準備中 means that the restaurant/bar is not open yet, but preparations are being made to open at a later time. If you see that the sign says 営業中, you’re in luck – they’re open and ready for your business. Uniquely Japanese, an 居酒屋 (izakaya) should definitely be on your list of places to go while in Japan. Back in the day, Japanese people used to call the act of drinking in front of a liquor store 居酒 (izake), which translates roughly to “drink alcohol here,” and from that, the 居酒屋 that we know and love today developed. 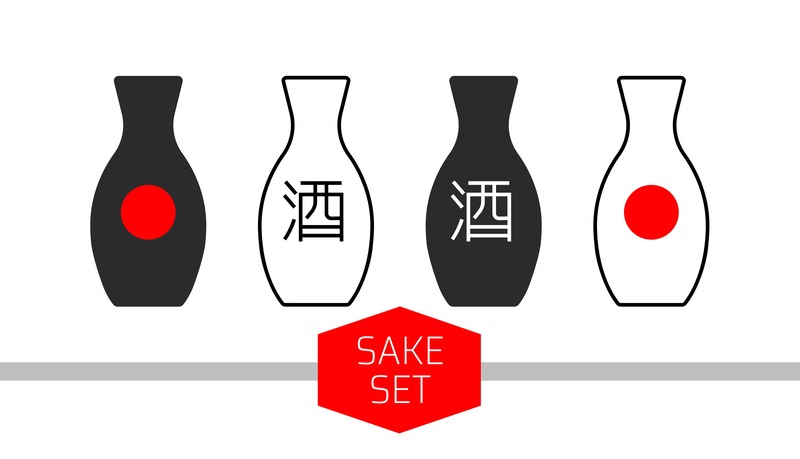 酒 (sake) is useful to know if you’re looking for alcohol. If you see the kanji 酒 under a convenience store sign, you’ll know that the store sells alcohol. 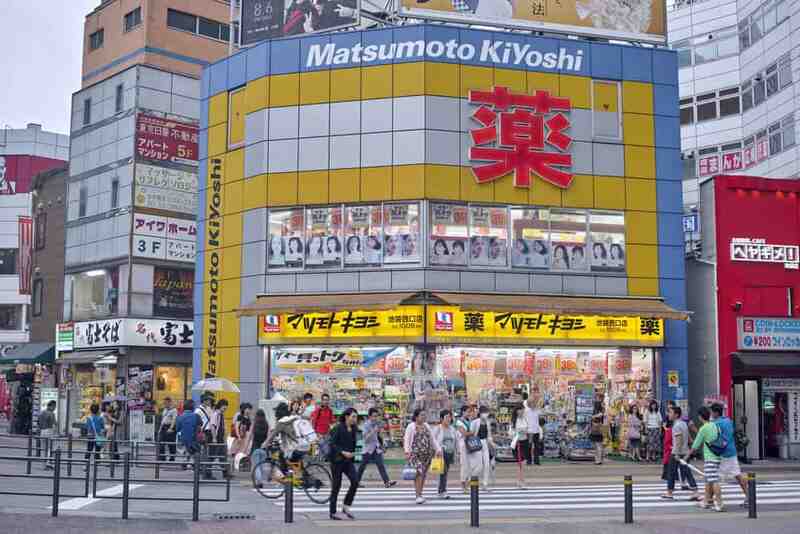 Not all convenience stores, or conbini, sell alcohol, so this will save you some time on your search. Another common kanji that you might see on a conbini sign is 銀行 (gin-kou, meaning ATM) and たばこ ( tabako, meaning cigarettes), since not all conbini have those, either. Knowing 喫煙 (kitsu-en) and 禁煙 (kin-en) will either help you avoid a smoke-filled restaurant, or seek out a place where you can light up. Many restaurants have both smoking and non-smoking sections for you to choose from. That’s a lot of people riding the train! And it’s easy to see why. 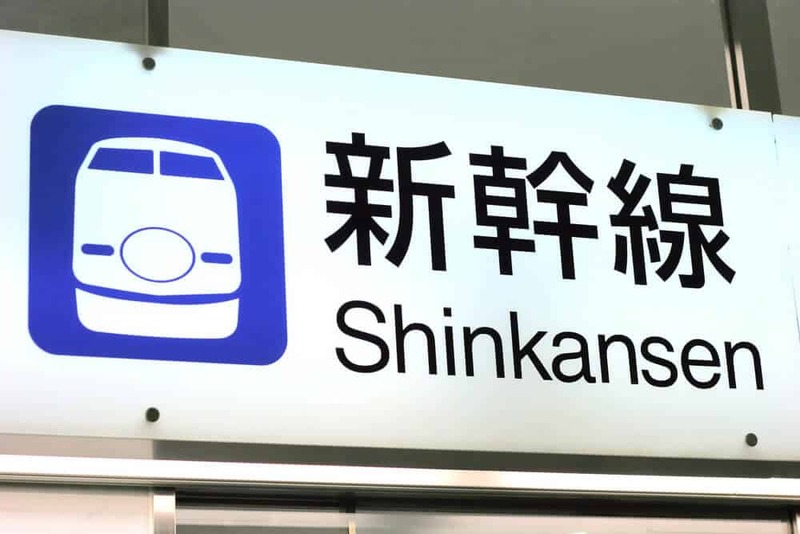 It’s convenient, it’s clean and punctual, and you don’t have to worry about finding parking in a crowded Japanese city. Riding the train, especially in big cities like Tokyo or Osaka, can be confusing. There are so many different train lines, routes, and stations that it can make your head spin. If you’re lost at the station, just look for the words 案内 (an-nai) or 情報 (jou-hou), and you’ll get the help you need to get where you want to go. This could be the most useful kanji you know, if you need medical help. 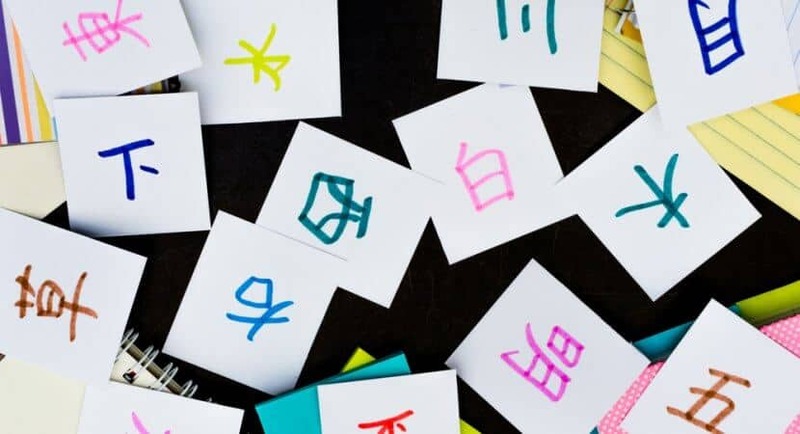 While the number of kanji most commonly used in Japan is about 2,000, for the very literate of the population, that number is closer to 5,000. That’s a lot of kanji. If you want to enjoy all that Japan has to offer, you will have to step outside your comfort zone and explore things and places that are completely foreign to you. Visiting tiny, rural towns and seeing the uber-traditional side of Japan may end up being the most memorable part of your trip, even if there’s a language barrier. Study the kanji on this list and it can help you out on your trip to Japan. At the very least, it will feel empowering to be able to read Japanese! What are some kanji that you find most useful to know in Japan? What’s the most effective way to learn them? Tell us in the comment section. And don’t forget to share this with your fellow travelers! 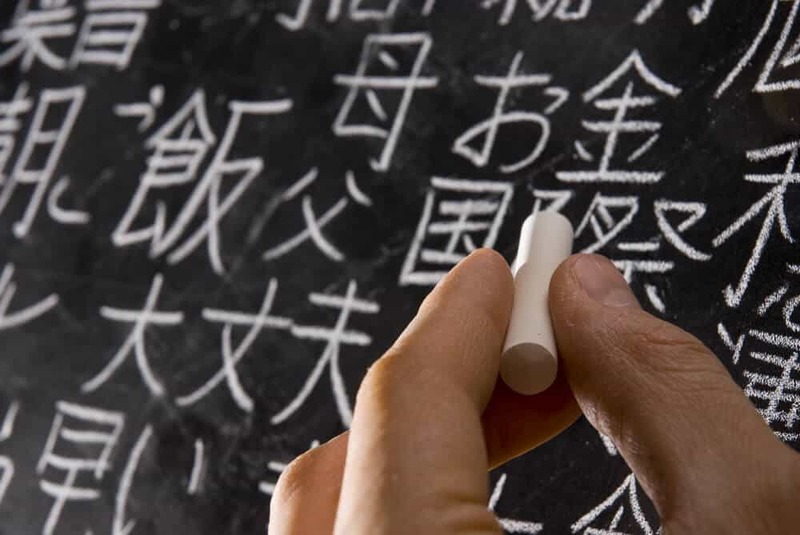 Rosetta Stone Japanese Review: Does it Work?